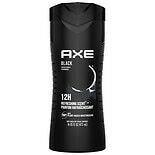 AXE Body Wash for Men Black...16 oz. Squeeze out gel. 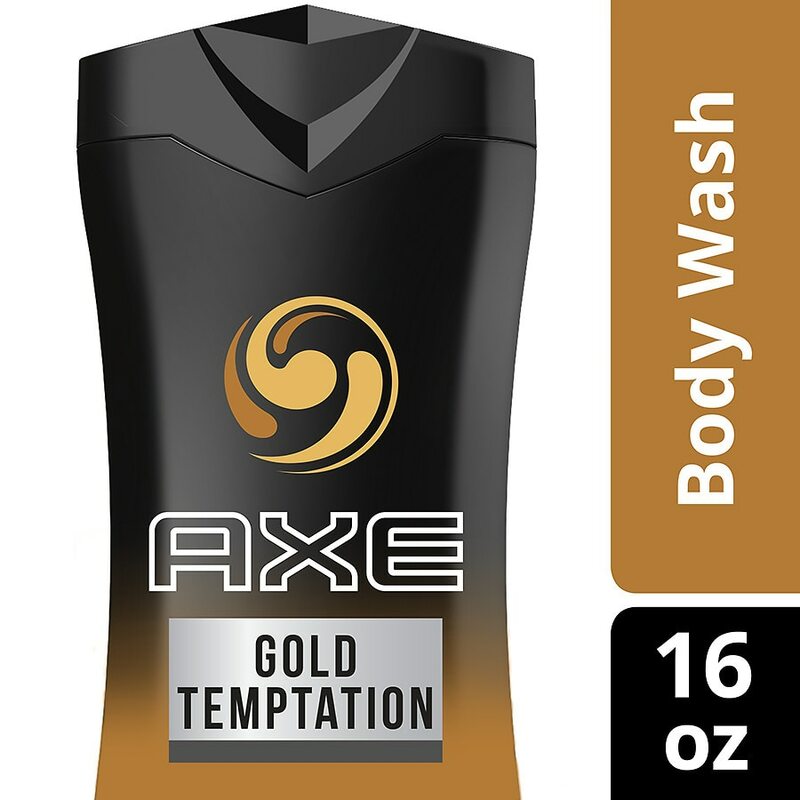 Lather on body. Rinse off. Be clean. Smell great.